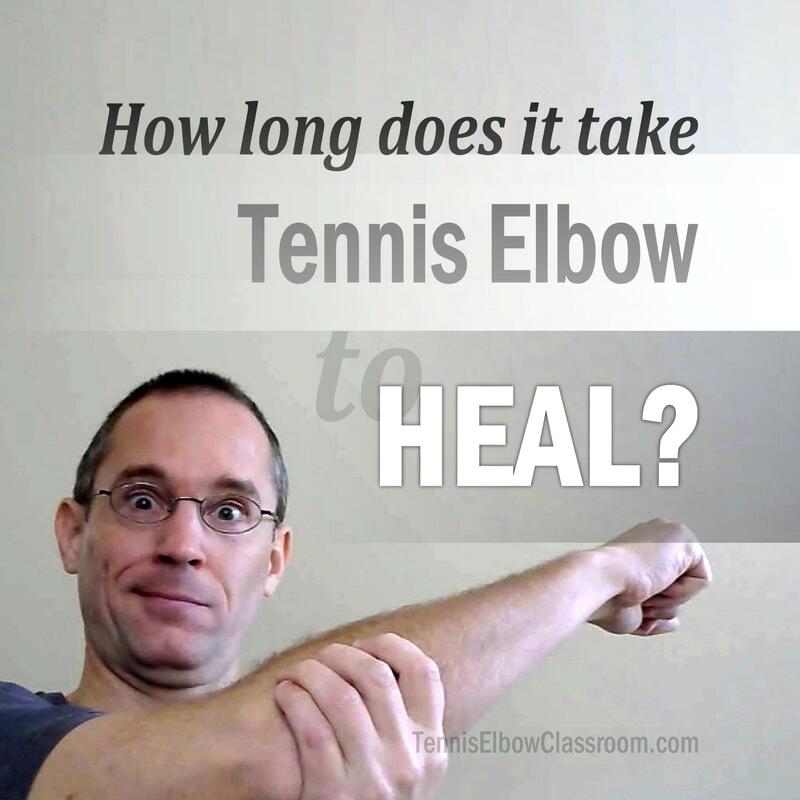 Tennis Elbow Classroom: How Long Does It Take To Recover From Tennis Elbow? How long does it take to fully recover from a Tennis Elbow injury? Some injuries seem to only take weeks to heal, while others take months or even years – Why is that? And is there a way to speed up your Tennis or Golfer's Elbow healing process?